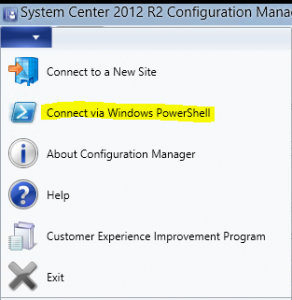 After researching the issues and checking installed components on the Distribution Point, I noticed that IIS had been manually configured and the RDC (Remote Differential Compression) feature wasn’t added to the server. After installing this and triggering a distribution to this DP everything kicked into life. I am packaging these settings into the installer for SCCM deployment but this could easily be adjust using a GPO, script, etc. 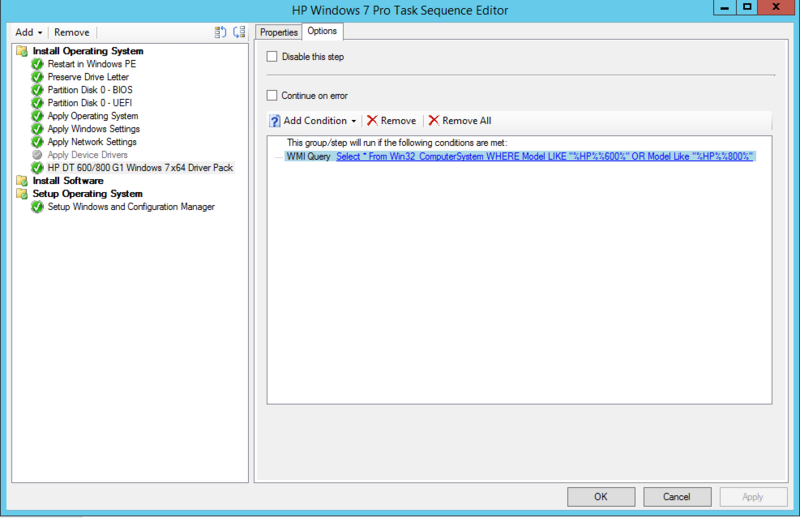 An error occurred while trying to create the UDP endpoint for WDSPXE provider on interface x.x.x.x:67. This can happen if the network interface was disabled or changed, or some other application is already using the port. The provider will not be able to receive requests on this interface. The service then started without any issues. This is because, even if you only using the x64 WinPE image, SCCM/WDS requires that both x64 & x86 to be present. 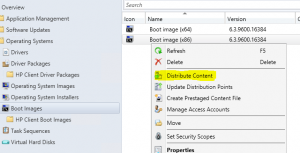 Simply distribute your x86 image from SCCM and restart the Windows Deployment Service on your Distribution Point. 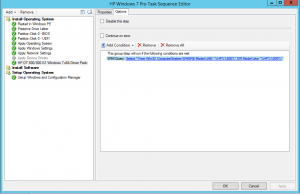 In order to specify device driver install package for a specific model during your SCCM or MDT task sequence, you can create a WMI Query for the specific models covered by your driver pack. ie. The reason for this is that the new hardware requires a later version of the Kernel Mode Driver Framework than is included with the Windows 7 install media. The easiest fix for that is to download a copy of the updated Framework: http://support.microsoft.com/kb/2494168. From there we can perform an offline servicing of the WIM image using the DISM command. Finally: Dism /Unmount-WIM /MountDir:D:\Temp\offline /Commit. 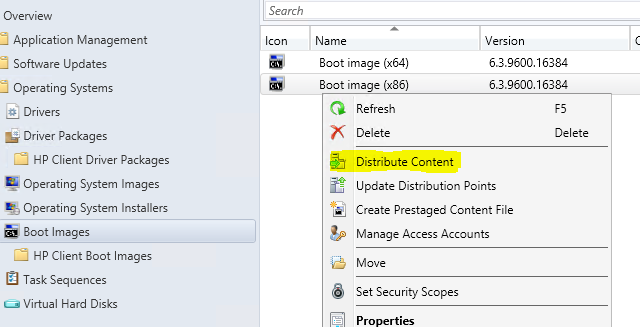 Update your distribution points with updated WIM and re-run deployment to resolve.